Under the amendments to the Pharmacy Operations and Drug Scheduling Act, Authorized Representatives for pharmacies play an important role in managing the pharmacy’s licence. Authorized Representatives are individuals who are permitted to represent the pharmacy’s direct owner in the collection and submission of any and all information required to complete both the pharmacy licence application and renewal processes through the College’s eServices site. Authorized Representatives are also responsible for reporting any changes to a pharmacy’s licensure information to the College. 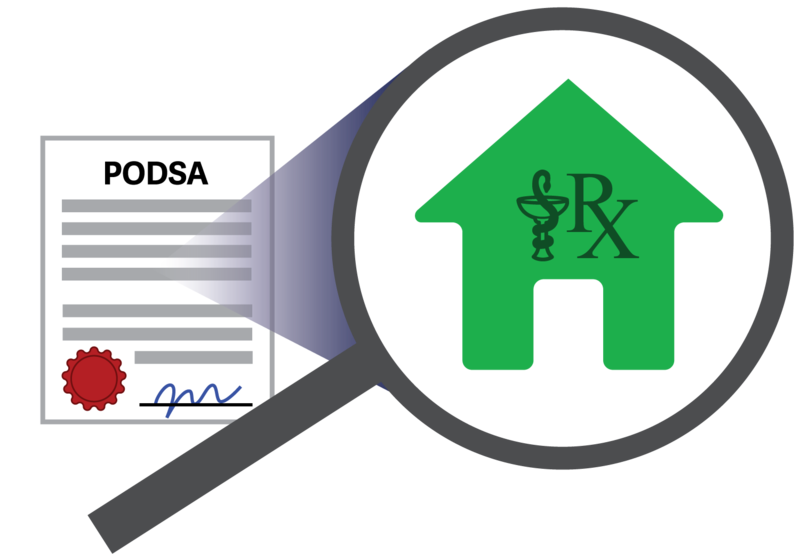 Learn more about the Responsibilities of Managers and Owners within the New Pharmacy Ownership Requirements in this ReadLinks Article. Authorized Representatives are determined based on their relationship with the direct owner of the pharmacy and must ensure the completion of all requirements for both pharmacy licence renewals and applications. The following table and diagram outline who will be considered an Authorized Representative for common types of pharmacy ownership structure (direct owner). Following up with individuals who have not submitted their Proof of Eligibility. Authorized representatives will have access on their eServices account that will allow them to monitor both when requirements have been submitted and whether each applicable individual has submitted their proof of eligibility requirements.